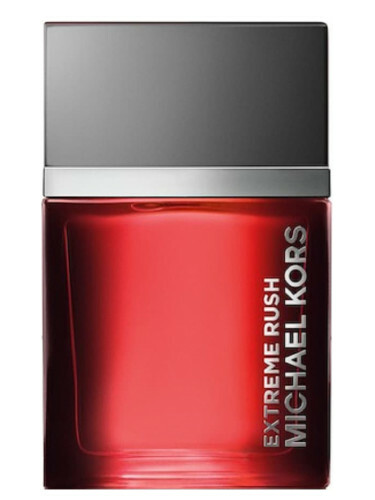 Michael Kors Extreme Rush is a new woody/fresh perfume for men with a pleasant aroma to satisfy even the most pretentious wearers. It is an aromatic with spicy hints perfume very fresh, airy and light. Extreme Rush perfume blends fresh bergamot, and juniper notes along with thyme, sage, and nutmeg nicely calmed on a woody layer made of musk, oakmoss, and patchouli. 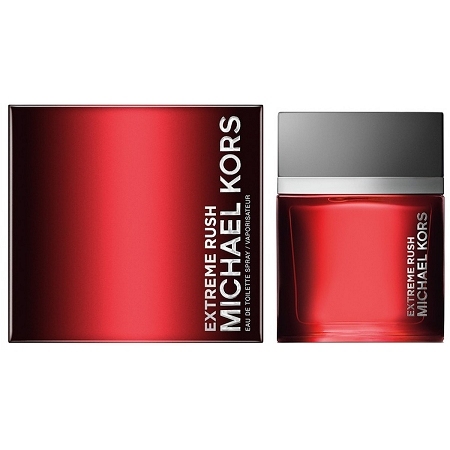 Michael Kors Extreme Rush is available in 40, 70 and 120 ml Eau de Toilette.